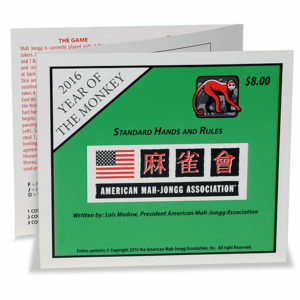 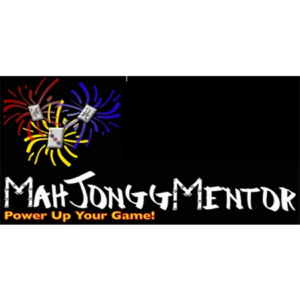 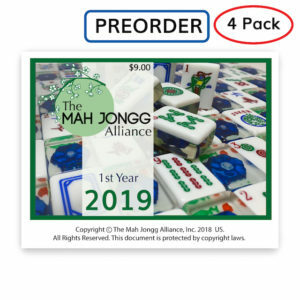 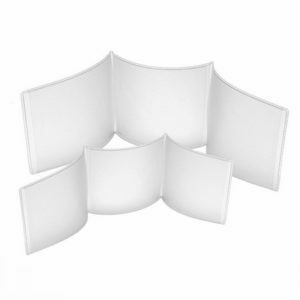 2019 Mah Jongg Alliance 4 Pack of Cards and Save $.50 per card when you order 4. 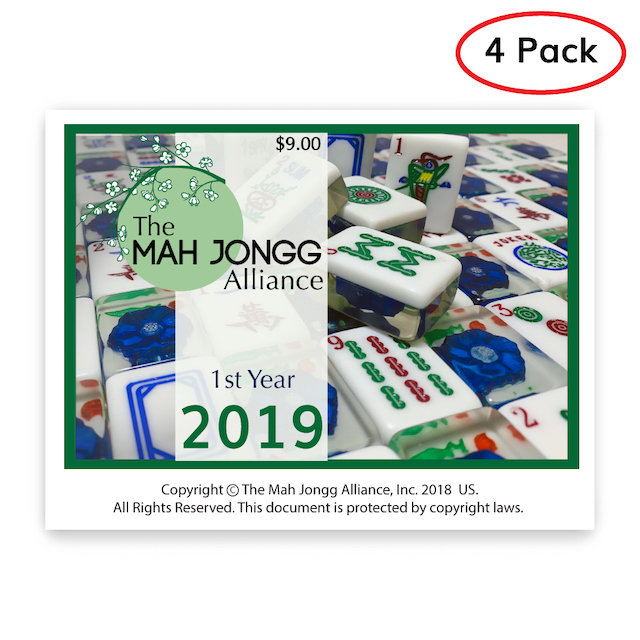 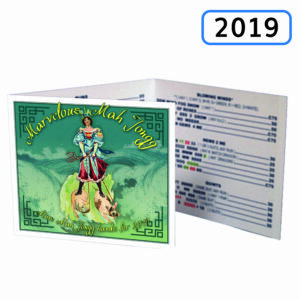 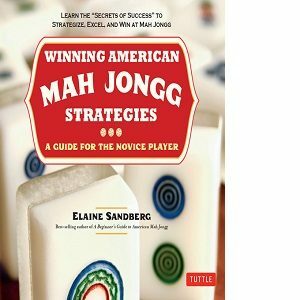 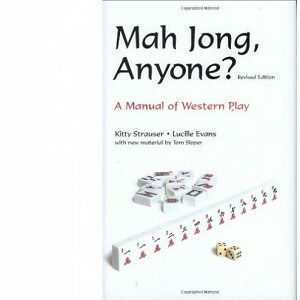 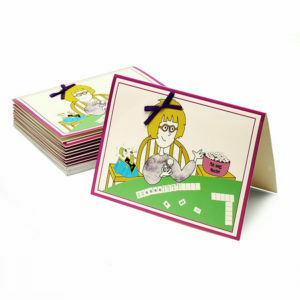 Introducing 2019 Mah Jongg card offering two crisp layouts one clean and one highlighted for easy reading. 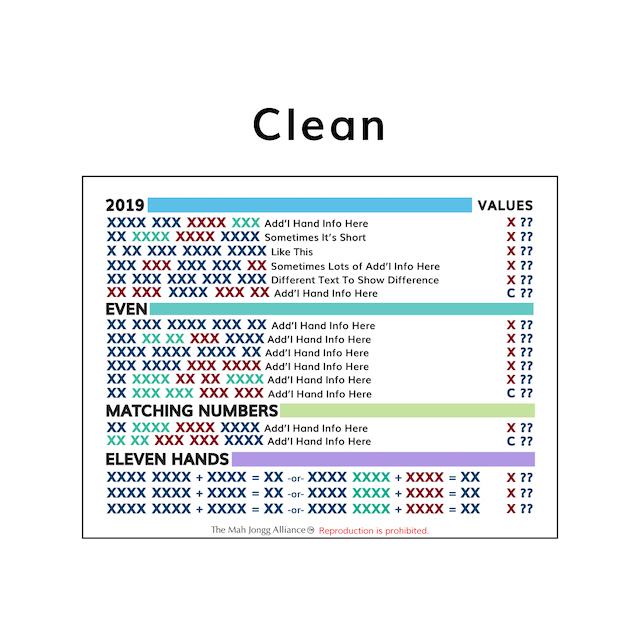 The highlighted card is sectioned off in four distinct colors that will help you focus on whatever section of the card you are playing.